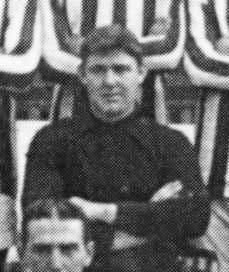 Kelly started with Goldenhill Wanderers and played with Non-League sides, Stoke and Denaby United before joining Second Division Leeds City in 1910. Normally a Wing Half, Kelly was called upon to make his debut at Centre Half when Captain Tom Morris was not available. Although City lost the game 3-2, Kelly played the next two games at Right Half instead of John Harkin, but they were the only games of the season for Kelly, who was considered a fringe player. He made just one appearance the following season when he filled in at Centre Half in the absence of Tom Morris. He rejoined Denaby United in 1912 and never played in the Football League again.